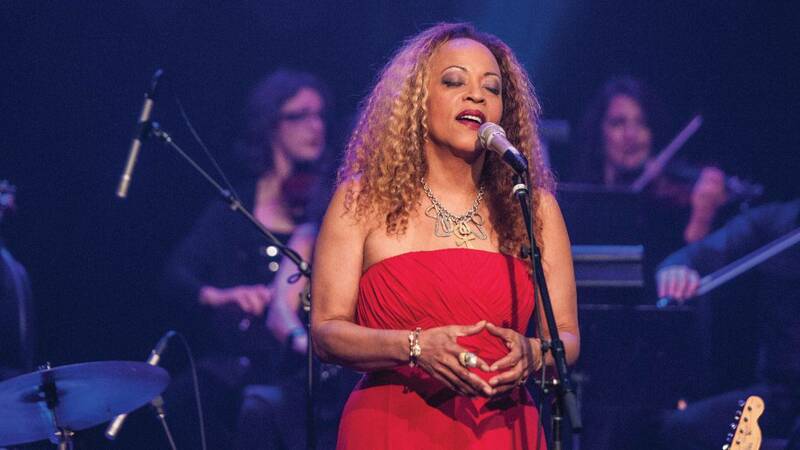 Watch Saturday, July 30 at 11pm on WMHT-TV | Celebrate Billie Holiday with singer Cassandra Wilson’s songs from her tribute Coming Forth by Day. 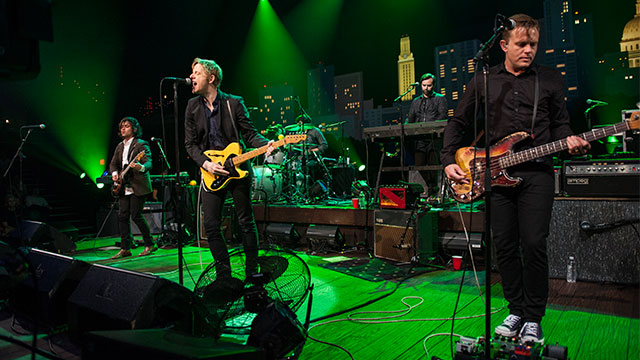 Watch Saturday, July 23, 2016 at 11pm on WMHT-TV | Enjoy modern roots rock from Jason Isbell, followed by Neko Case. 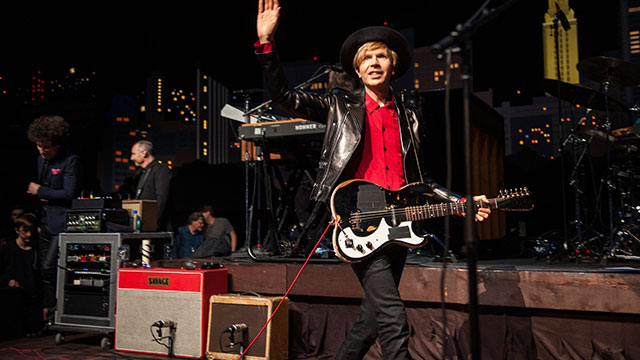 Watch Saturday, July 16, 2016 at 11pm | Enjoy Austin’s best alternative rock from top 10-seller Spoon and foursome White Denim. 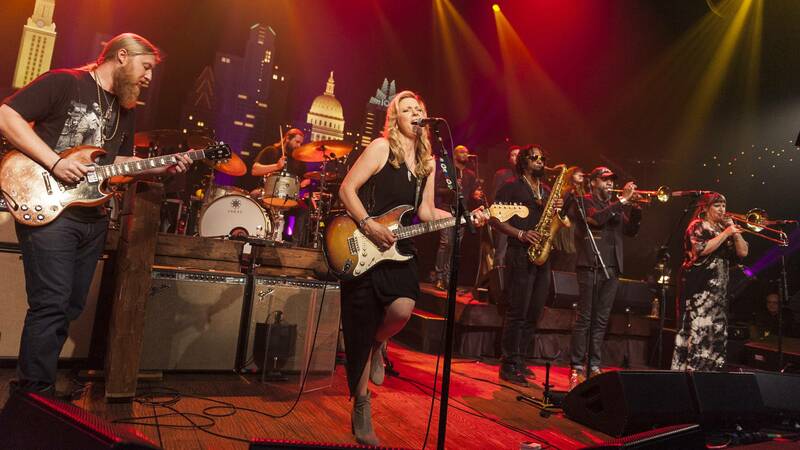 Watch Monday, June 13, 2016 at 10pm on WMHT-TV | Jam to the modern roots music of the Tedeschi Trucks Band. 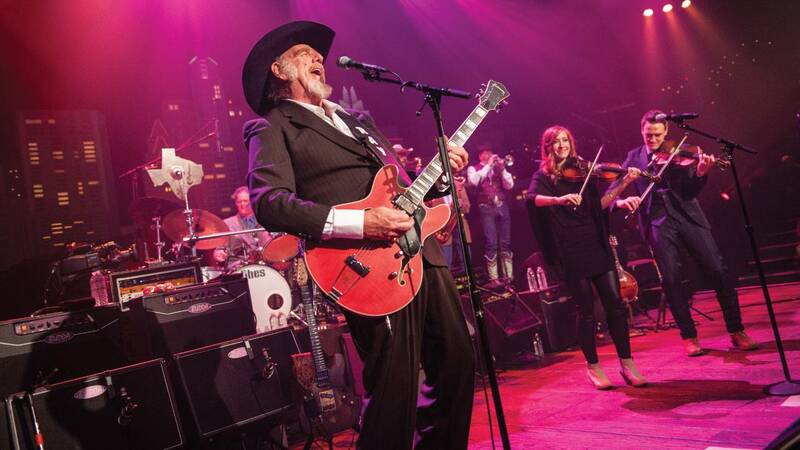 Watch on WMHT-TV | Savor classic country music with rising star Sturgill Simpson and respected vets Asleep at the Wheel. 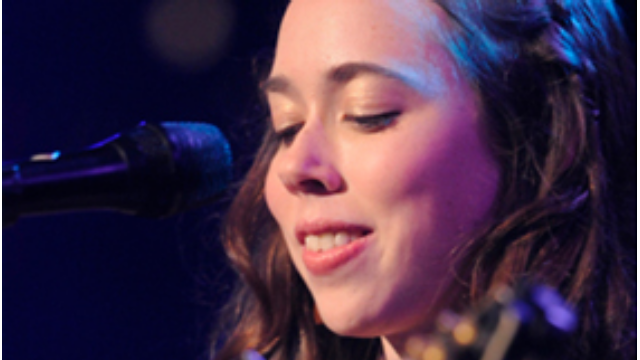 Watch Saturday, April 30, 2016 at 11pm | Enjoy new acoustic music from instrumentalist Sarah Jarosz and folk songs from the Milk Carton Kids. 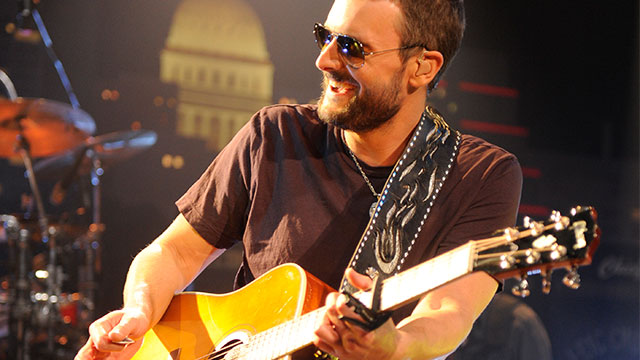 Watch Saturday, April 23, 2016 at 11pm | Relish a full hour with country superstar Eric Church. 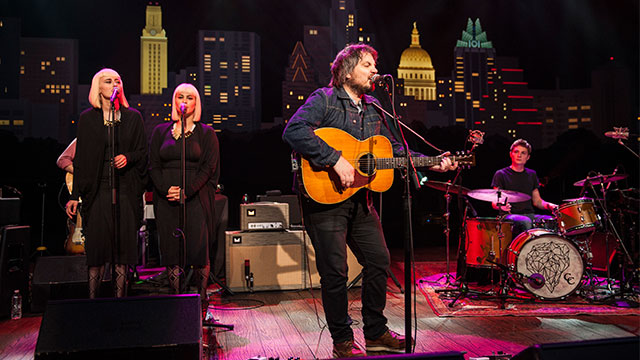 Watch Saturday, April 16, 2016 at 11pm | Enjoy an hour with songwriter Jeff Tweedy, joined by his son Spencer and members of the band Lucius. 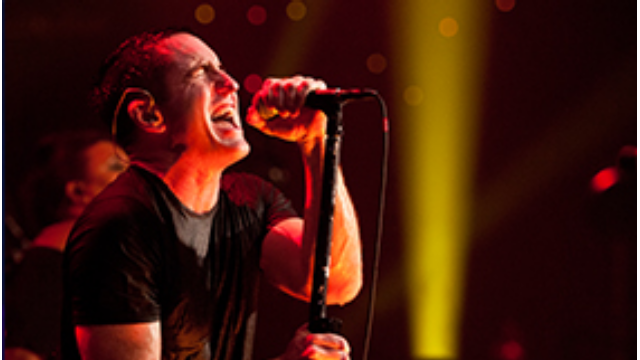 Watch Saturday, April 9, 2016 at 11pm | Enjoy a rare television appearance by Nine Inch Nails, performing tracks from Hesitation Marks. 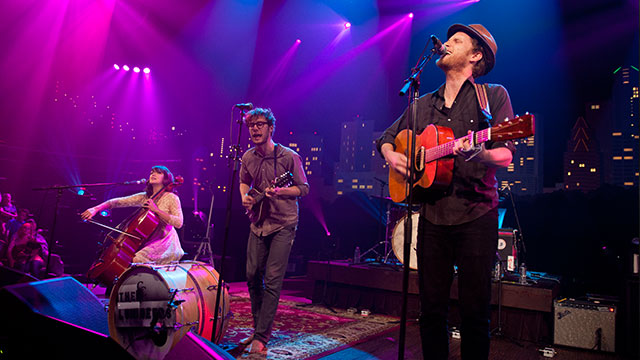 Watch Saturday, May 22, 2015 at 11pm | Hear the best in Americana from Denver’s Lumineers and South Carolina’s Shovels & Rope. 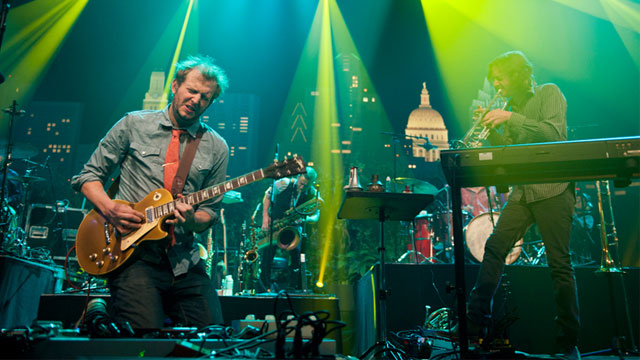 Watch Saturday, May 16, 2015 at 11pm | Hear Grammy-winning Bon Iver perform material from its second album. 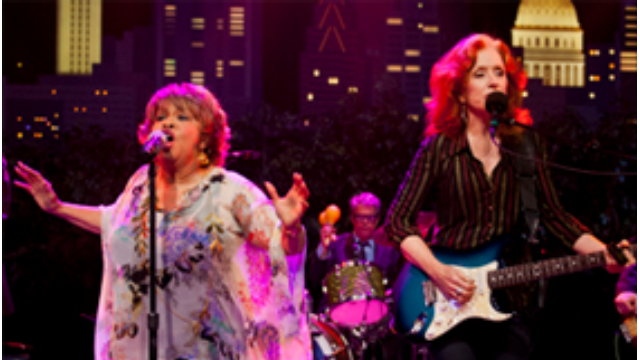 Watch Saturday, May 9, 2015 at 11pm | See Bonnie Raitt and Mavis Staples showcase classic R&B, blues and pop. 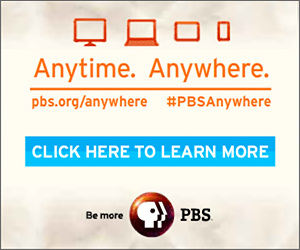 Watch Saturday, May 2, 2015 at 11pm | Hear some of the alt.rock superstar’s greatest hits and songs from his Morning Phase album. 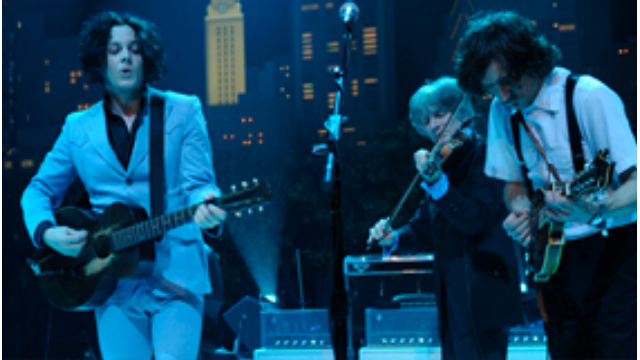 Watch Saturday, April 25, 2015 at 11pm | Enjoy a solo performance by Jack White, leader of the White Stripes. 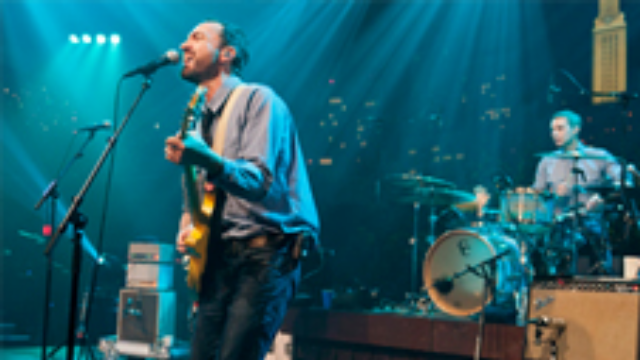 Watch Saturday, April 18, 2015 at 11pm | Enjoy alternative rock with the Shins and Dr. Dog.